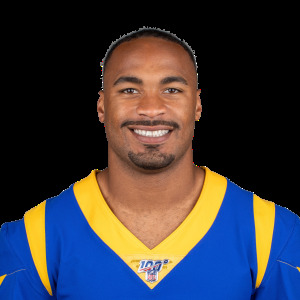 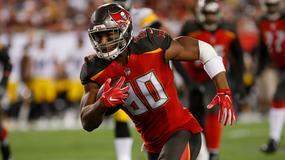 Is Robert Woods overrated in dynasty fantasy football? 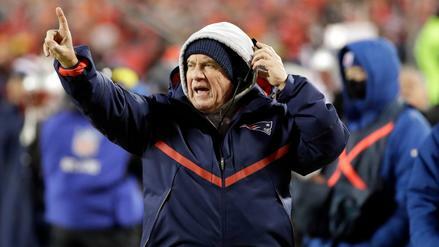 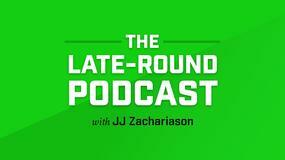 That question -- and more -- is answered on this week's mailbag episode. 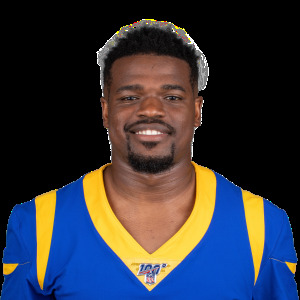 The Los Angeles Rams re-signed running back Malcolm Brown to a 2-year, $3.25 million contract. 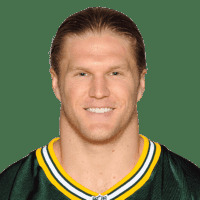 Edge rusher Clay Matthews has signed a two-year contract with the Los Angeles Rams. 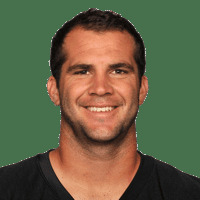 Former Jacksonville Jaguars quarterback Blake Bortles has signed a one-year deal with the Los Angeles Rams. 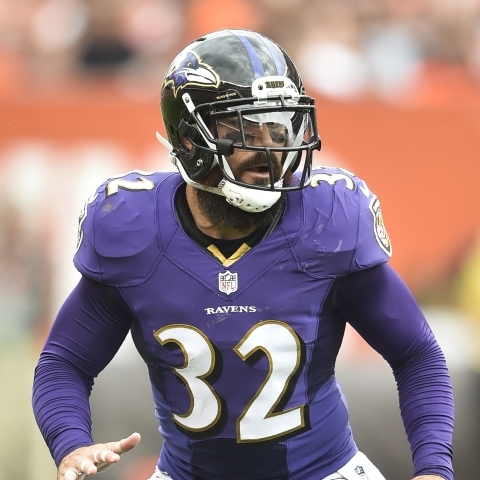 Safety Eric Weddle has agreed to a 2-year, $10.5 million contract with the Los Angeles Rams. 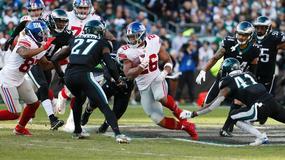 Los Angeles Rams running back Todd Gurley once again insisted he was healthy following Sunday's Super Bowl LIII loss to the New England Patriots. 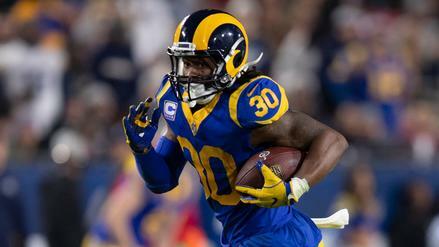 Los Angeles Rams running back Todd Gurley will not see workhorse usage in Super Bowl LIII against the New England Patriots on Sunday, according to Ian Rapoport of NFL Network. 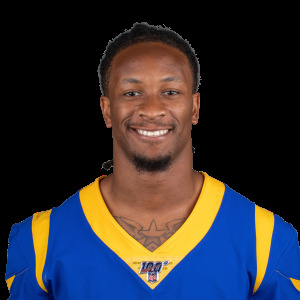 Can Todd Gurley bounce back in a big way for Super Bowl LIII, or should we be avoiding him on FanDuel? 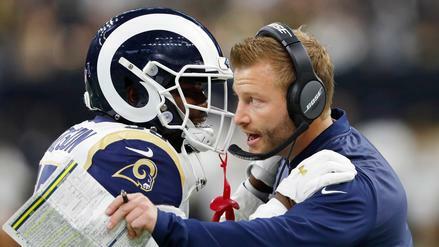 Can the Rams get enough pressure on Tom Brady and win Super Bowl LIII? 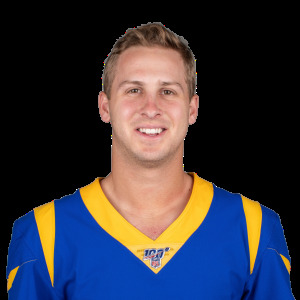 The Patriots' offense is trending up while the Rams trend down, but that might not matter if Jared Goff is unleashed on Sunday. 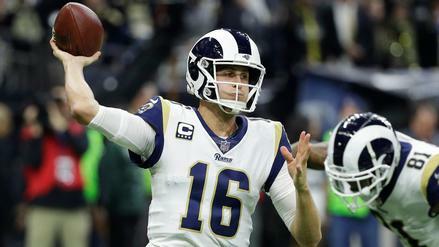 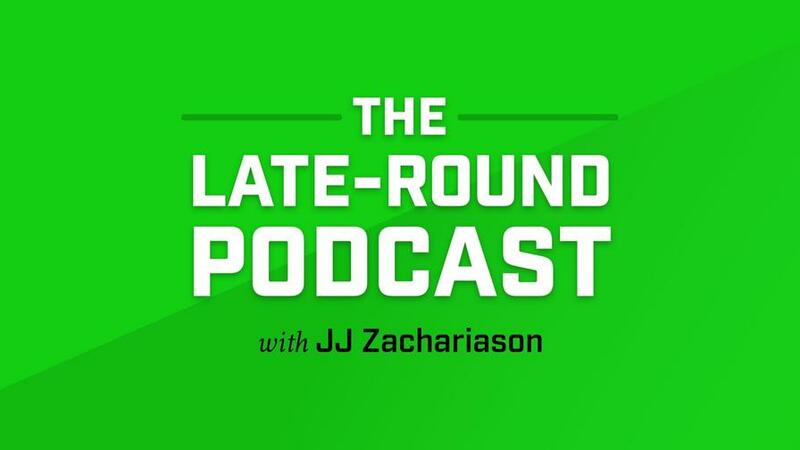 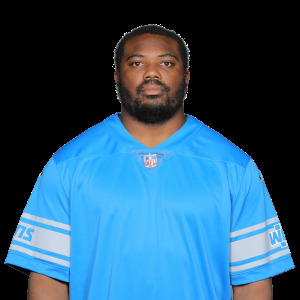 Which players should we target in single-game NFL DFS for Super Bowl LIII? 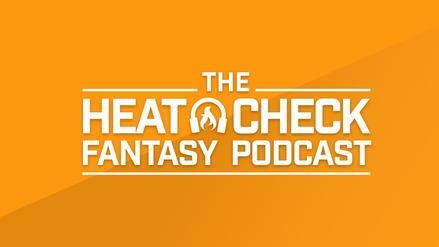 The Heat Check breaks down the game and discusses the MVP slot, roster construction, and more.